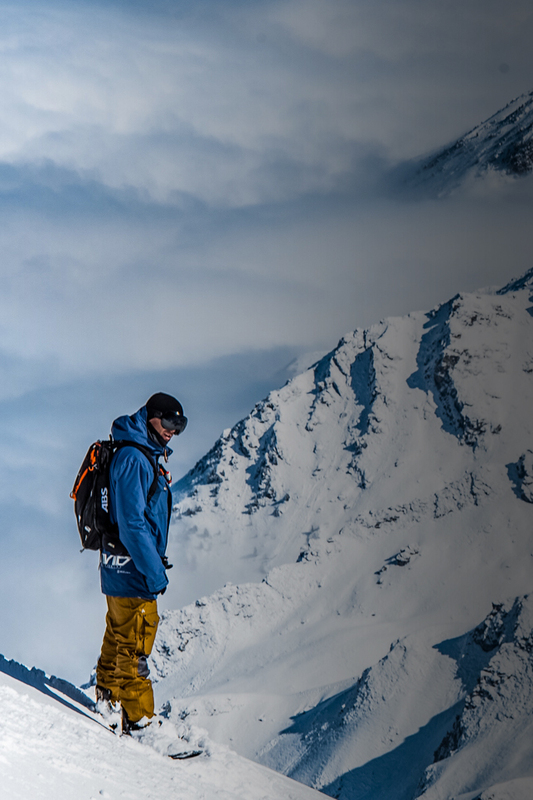 Vivid Snowboarding, the specialist snowboard school based in Verbier, Switzerland. We offer private lessons in Verbier for all abilities and tastes. We also run specific backcountry and freestyle camps and instructor training programs in Verbier and Cervinia. 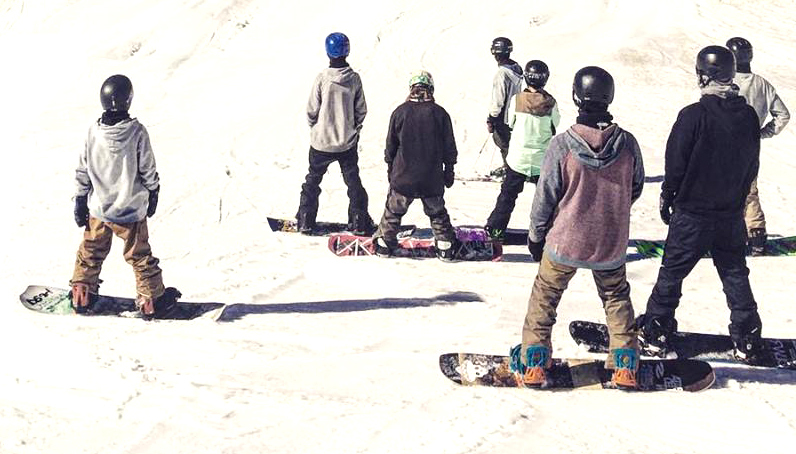 Become a qualified Snowboard Instructor with us here at Vivid Snowboarding.